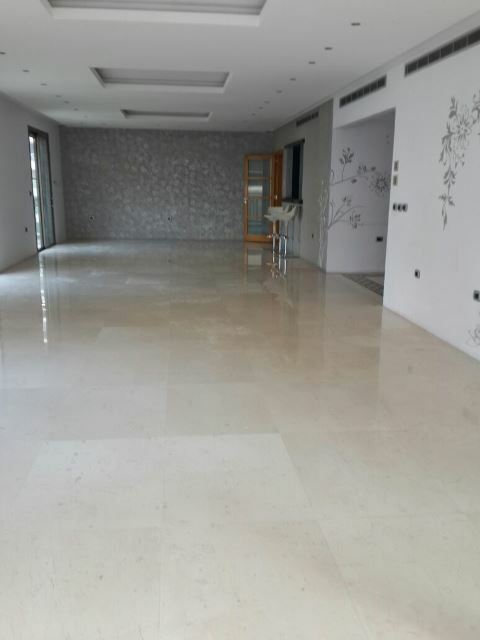 Luxurious apartment for sale 250sqm 4th floor located in Achrafieh - Lycee area. 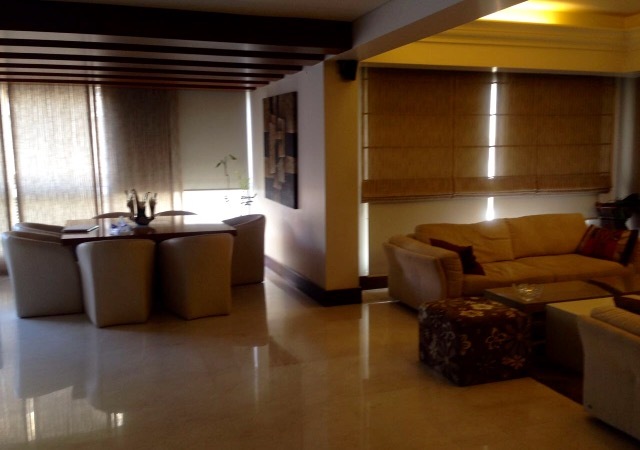 Sea View duplex for sale in Caracas, 300 sqm, 9th and 10th floor. 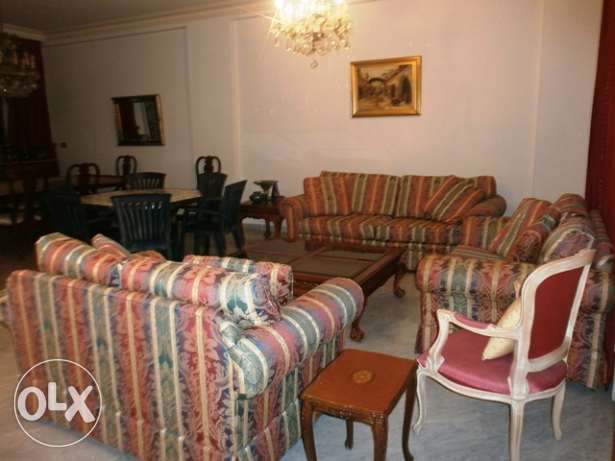 Luxurious apartment for sale 300sqm 9th floor located in verdun. 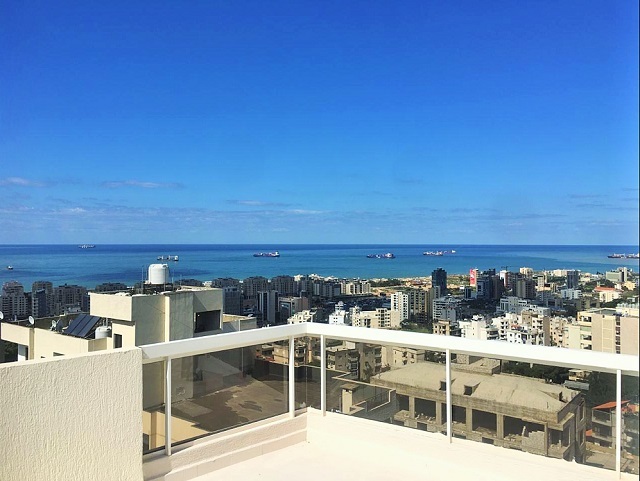 Sea view duplex for sale 315sqm 5 - 6 floor located in Naccache. 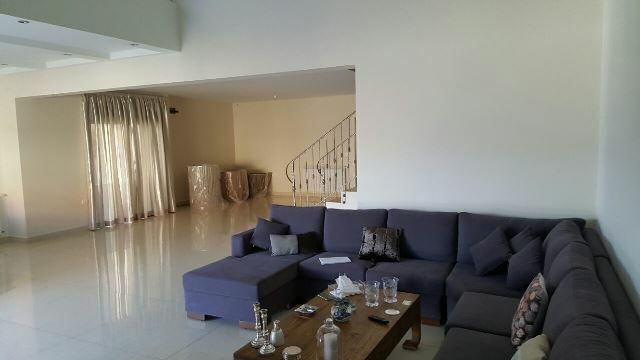 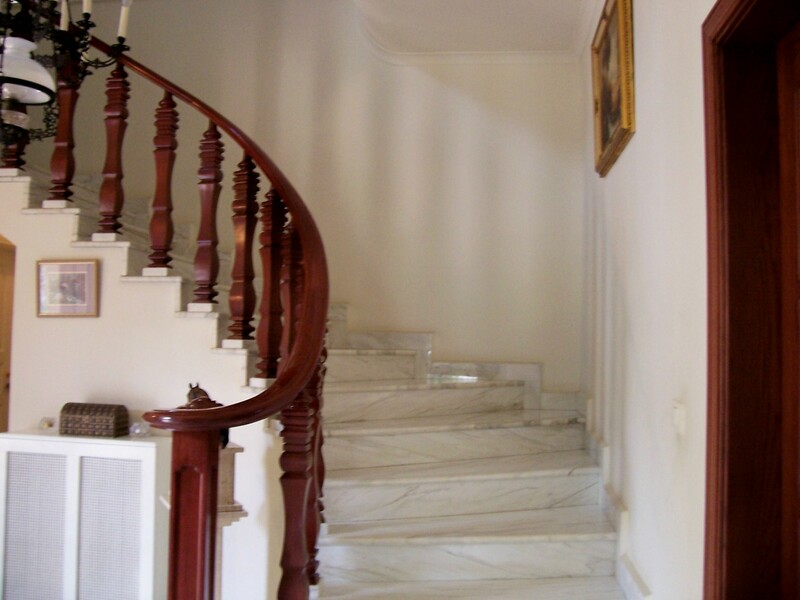 For sale in Lebanon, duplex, Elissar area, 290 sqm. 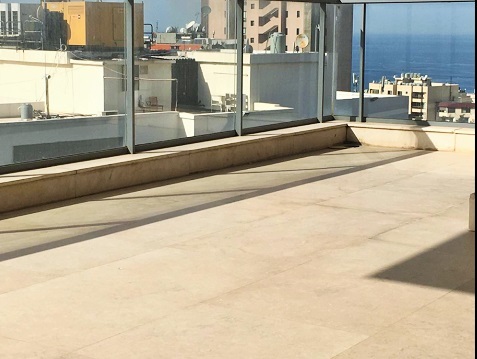 Apartment for sale, Sakiet El Janzir, 220 sqm, 5th floor. 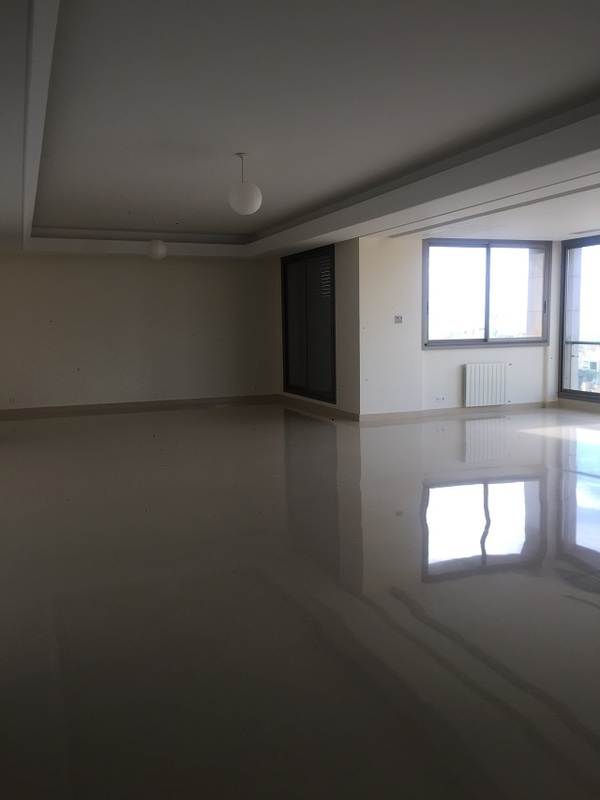 Luxurious new apartment for sale 250sqm 9th floor located in clemenceau. 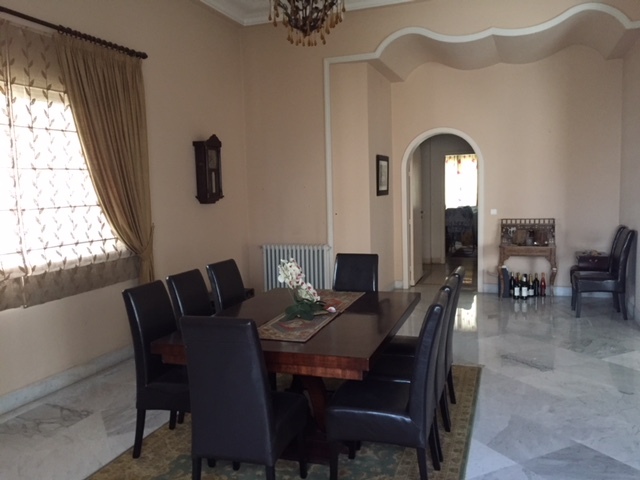 High end apartment for rent located in verdun (Onesco area), 365m, 12 floor.